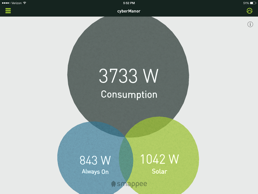 At our cyberManor office the Control4 and Smappee electrical monitoring apps shows cyberManor’s total energy usage, standby power consumption and the corresponding costs. Control4 and Smappee can also monitor the power production of the installed solar PV panels at our office. We can monitor and understand exactly where, when, and how much energy we consume using a variety of graphs, the logging of on and off events per appliance, and the real-time electrical usage views. 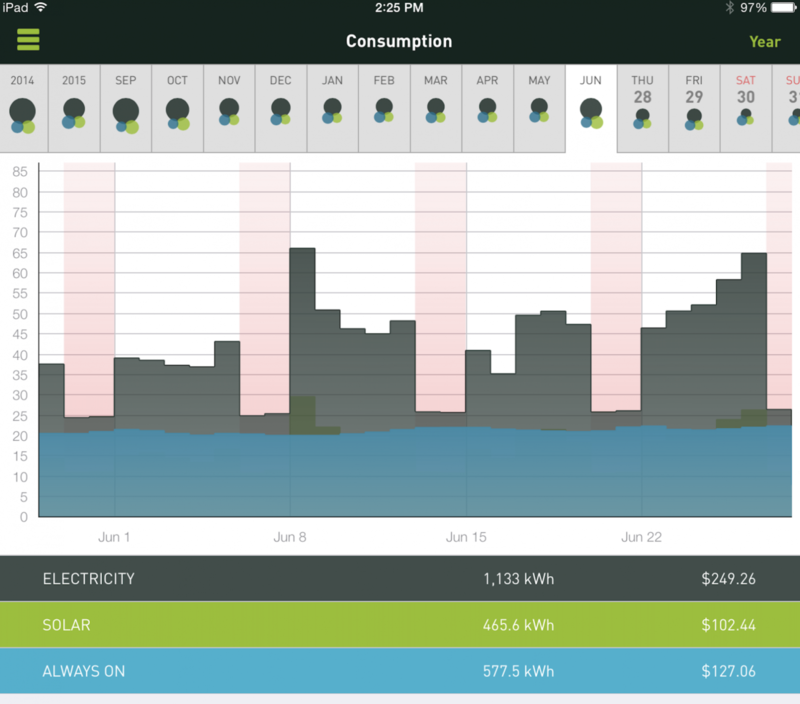 The app graphs includes a historical view of consumption and energy costs per day, week or year. The 3.2 KW photovoltaic solar panels on the roof of our back garage generate most of the energy needed for the audio video and control systems in our Smart Home Experience Center. The output of each of these photovoltaic panels can be seen on any computer or smart phone or tablet inside or outside the home. Energy production can be viewed hourly, daily, weekly, monthly, or annually. * Maximize the economic value of the battery by first utilizing solar energy and followed by inexpensive off peak rate battery storage. 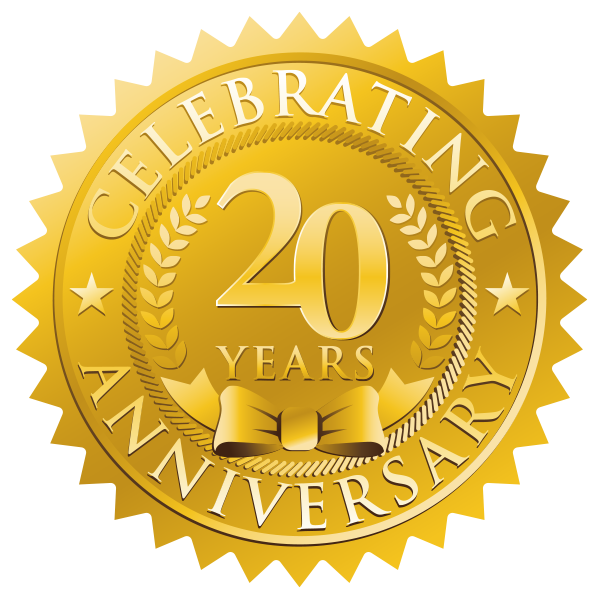 * Utilize home and away mode knowledge to turn on and off lights, circuit breakers or “always on” appliances that are not being used. Minimize water usage with weather and monitoring intelligence. In the following brochure you can read about the ecosystem of energy and water management partners that we showcase in our Control4 Certified Showroom.